How Understanding Your Personality Type Can Help You Work Towards Success! • Frank. What many people consider to be someone’s personality is very likely just one facet of that person’s makeup. Cheerfulness, seriousness, out-going or moody aren’t catch-all terms that easily define a person, but are summaries of that person’s most noticeable traits. A personality is made up of many traits, including emotions, learning and work preferences, how people cope and react to stress, and deal with the world around them. You’re probably very familiar with your own personality (it being yours after all! ), but it’s often surprising to find other people don’t do things the same way you do. It may come as even a bigger shock to hear that this is perfectly natural. In essence, you’ve got your own style and a way of living that makes you happy. You know what you like and you know what drives you crazy, but you may not exactly understand why. Understanding your personality type is a great way to pinpoint the “whys” and even uncover the reasons behind your behaviors, good or bad, that you’ve just gotten used to. Best of all it can help you succeed in areas you struggle in and find new ways of overcoming problems that will be suited just to you. So, how do you get to grips with understanding what makes you tick? By taking a test of course! Everybody’s favourite past-time, right?! Well, maybe not, but alas figuring out why you do what you do requires answering questions. A widely-used personality test is the Myers-Briggs Type Indicator (MBTI). It consists of about 90 forced-choice questions, (questions with two responses where you must pick one), in the format of short statements or word pairs. It’s not a yes and no test, but one that reflects often subtle differences. In other words, you can’t get questions wrong, but being honest is vital. and live in the world (judging/perceiving). There are 16 different personality types and each gives you an easy and obvious abbreviated definition for you to share with your friends. For example, I’m an “ESFJ.” You know what that means, right? How can this help you? One of the most powerful and immediate benefits of taking this test is learning that you’re not alone. Often the family and friends we grew up with and the people we know today can make us feel like there’s something wrong with us, just because we don’t do things like they do. If nothing else, this test helps you realize that there are people out there just like you. It also helps you to understand the people who aren’t like you and maybe get a sense of how they are dealing with their world. Best of all, it shows that there is no one right way of being. Knowing yourself better can also help you identify your strengths and find activities more suited to your abilities and preferences. Your MBTI-type comes with a list of many different traits common to people with the same type. Relating these traits to occurrences in your life is a great way of finding what you’re good at. As for activities, the MBTI is a way of discovering why some of things you do really get you energized and others make you wish you could curl up on the couch for a few hours. Knowing what gets you excited and what to avoid can help you make lots of changes for the better. Whether you’re being crazy-impressive at a job interview, kicking some old habits, or discovering a lifelong passion, understanding your personality type is a great way to be more engaged with your world and in touch with yourself. It not only paves the way for success in whatever you choose to do, but can help you realize when you’re trying to be successful in something unsuitable for you. Knowing what works for you is a great way to redefine your world and make it what you need it to be. Time to get personal. With yourself, that is! 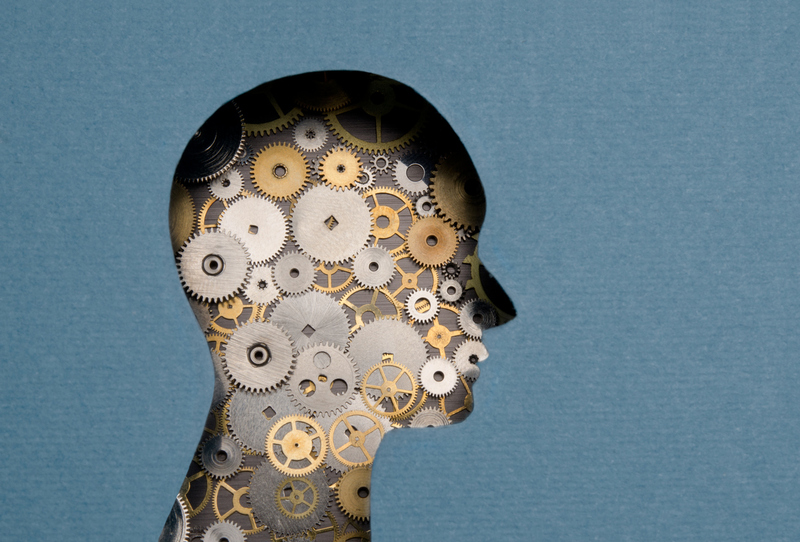 Want to find out more about Personality Tests? Contact Frank to set up a corporate training workshop on Myers-Briggs Type Instrument (MBTI) Personality Testing. 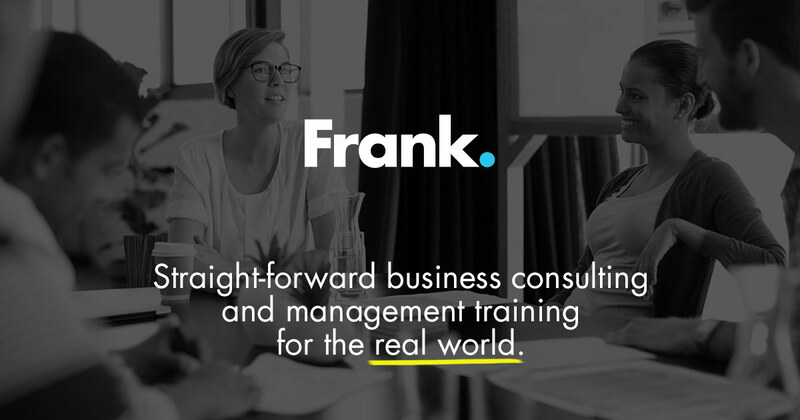 Learn more about the course here or call 1 807 623 1915 or email info@getfrankinhere.com.